HOLA AMIGOS GRACIAS POR APOYAR ESTE BLOG, LO REALIZO CON TOTAL HUMILDAD PARA QUE MUCHOS PUEDAN APRENDER DE FÚTBOL Y MAS. 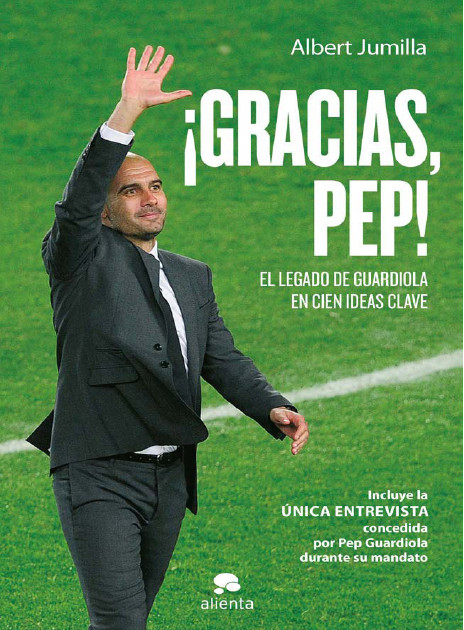 EN ESTA OPORTUNIDAD QUIERO COMPARTIR EL LIBRO ¡GRACIAS PEP! DE ALBERT JUMILLA, ESPERO LES SIRVA DE MUCHO.